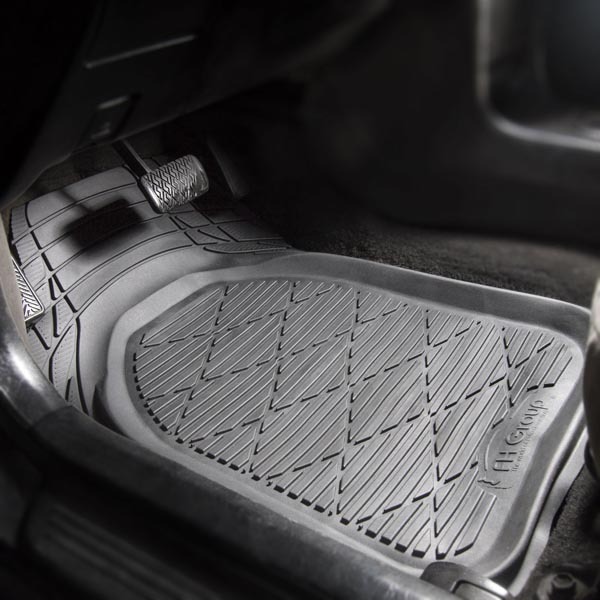 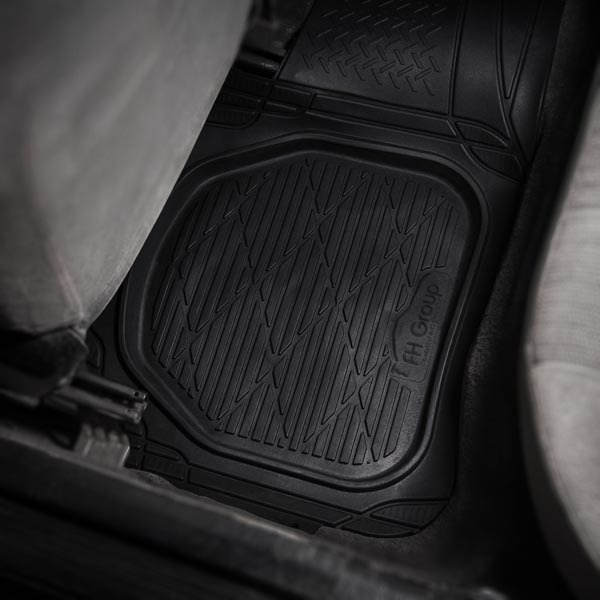 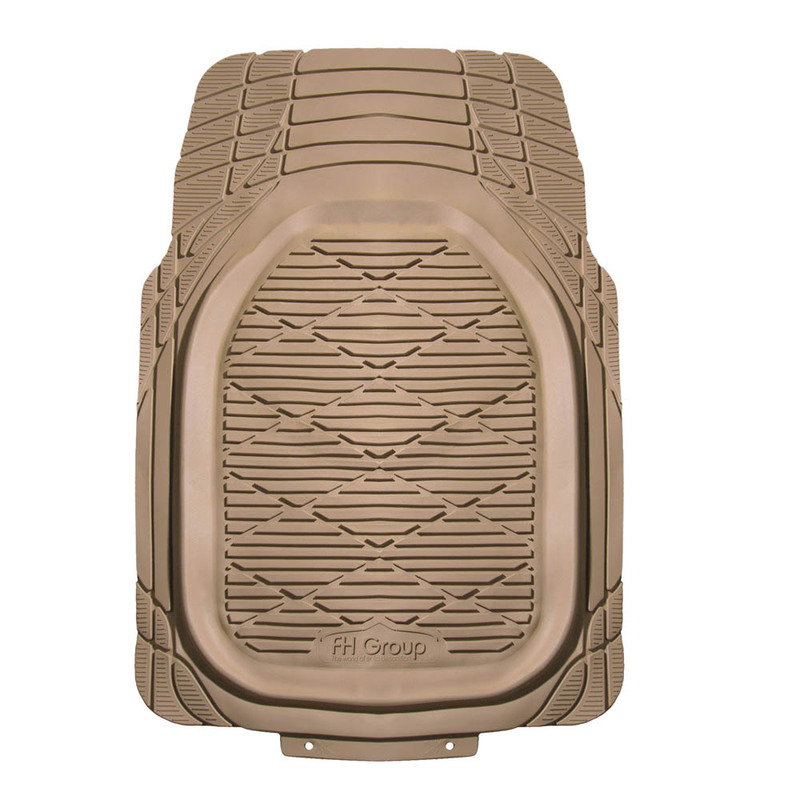 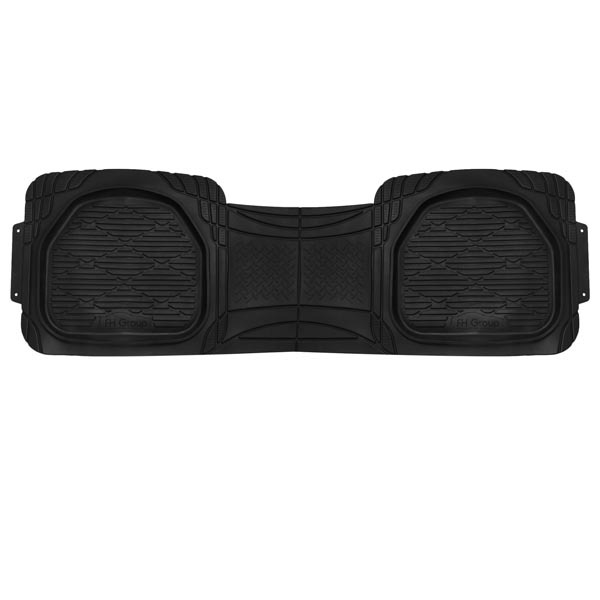 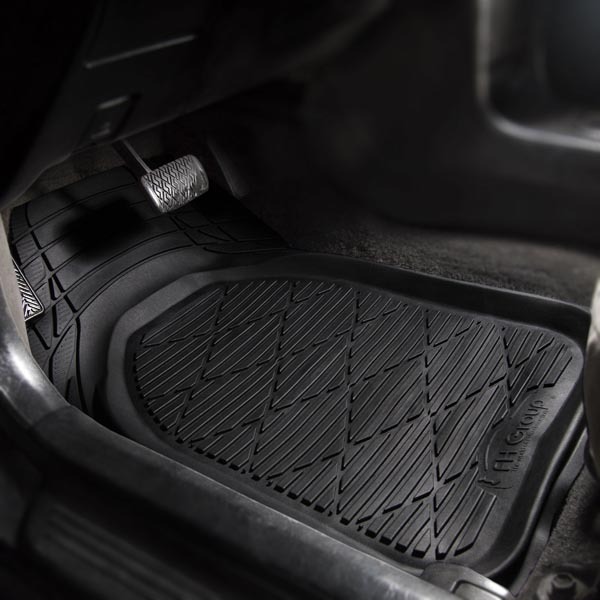 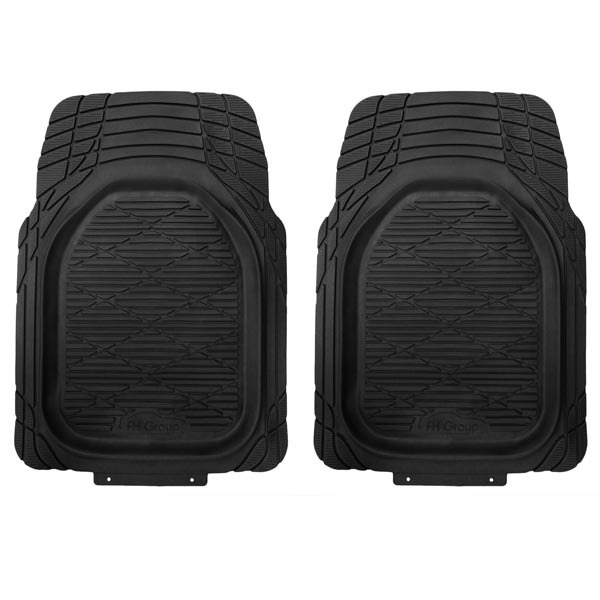 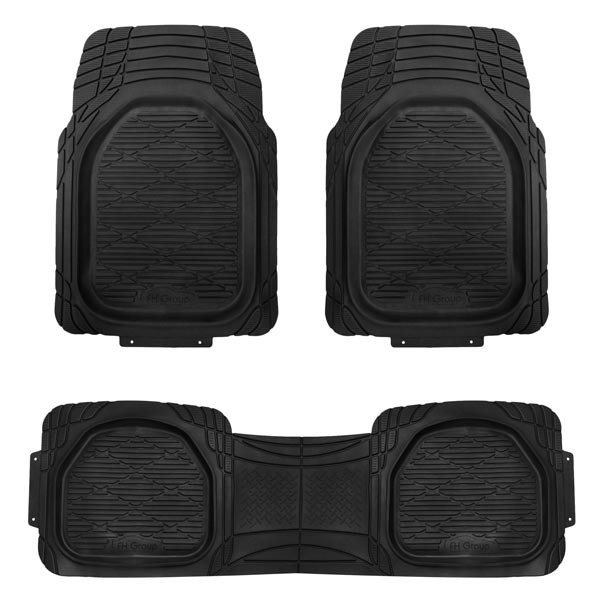 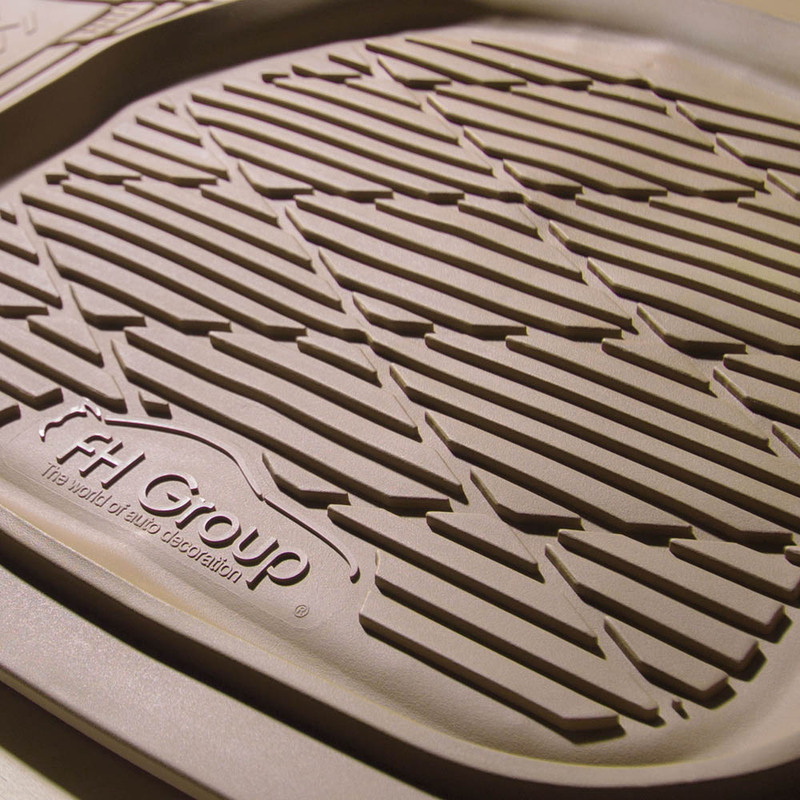 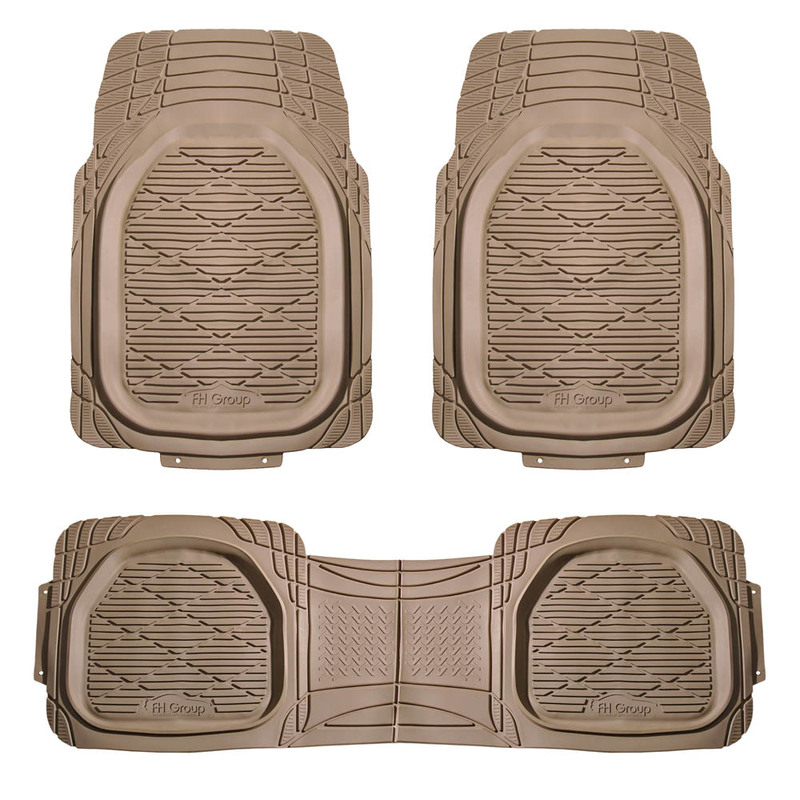 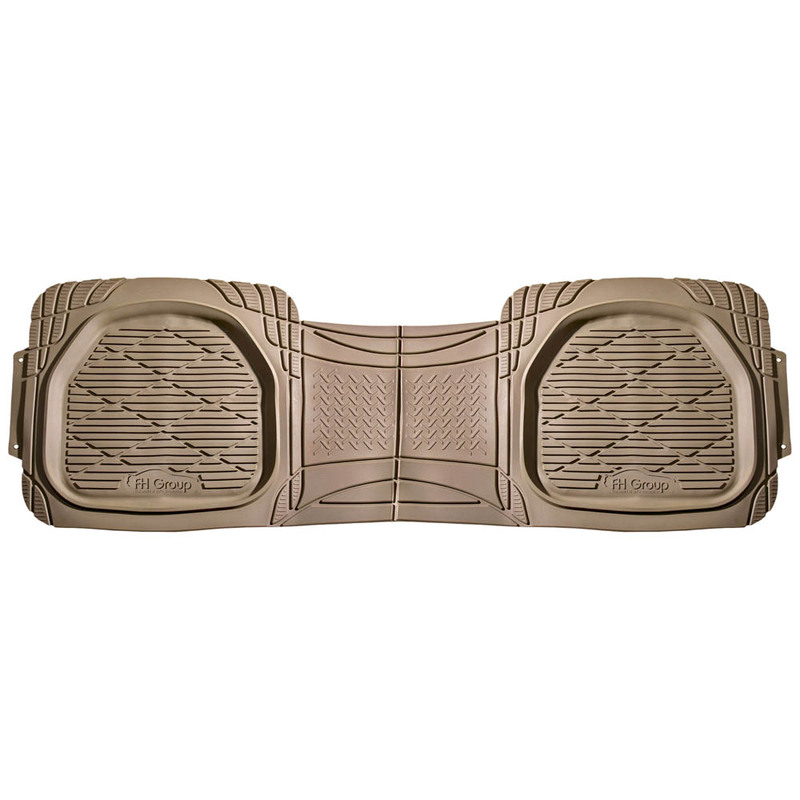 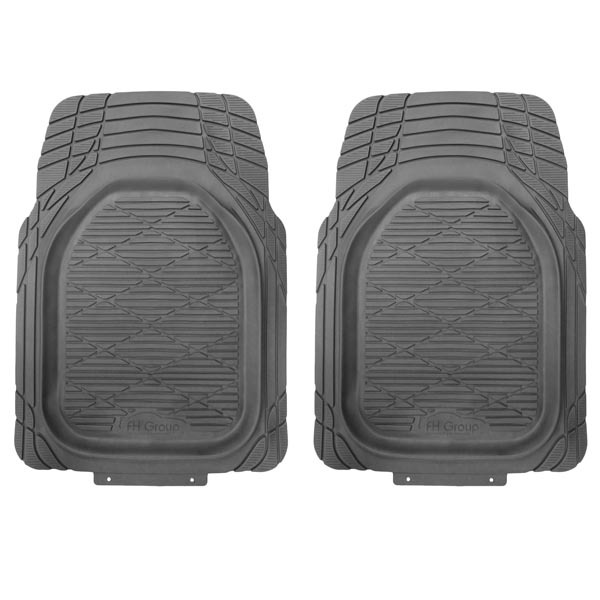 These disaster proof floor mats bring the words “heavy duty” to a whole new level. 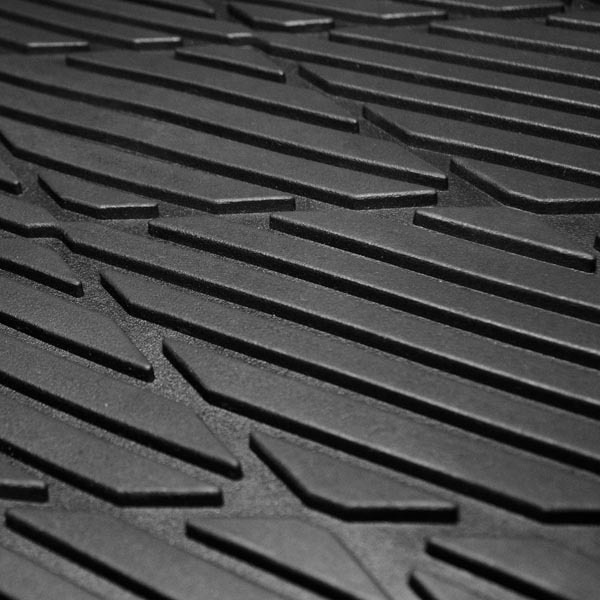 They're made of thick, hefty rubber ready to protect your carpet from anything life throws your way. 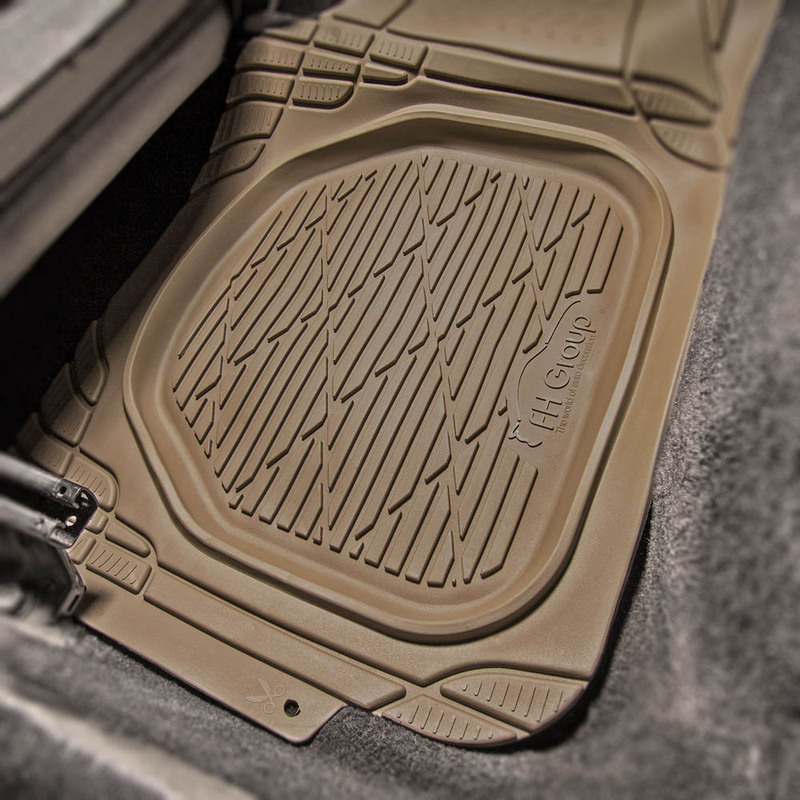 Not only do the strategically engineered ridges trap any dirt or debris, but the deep dish design adds an extra grade of protection by catching even the biggest and baddest spills, saving you from disaster every time. 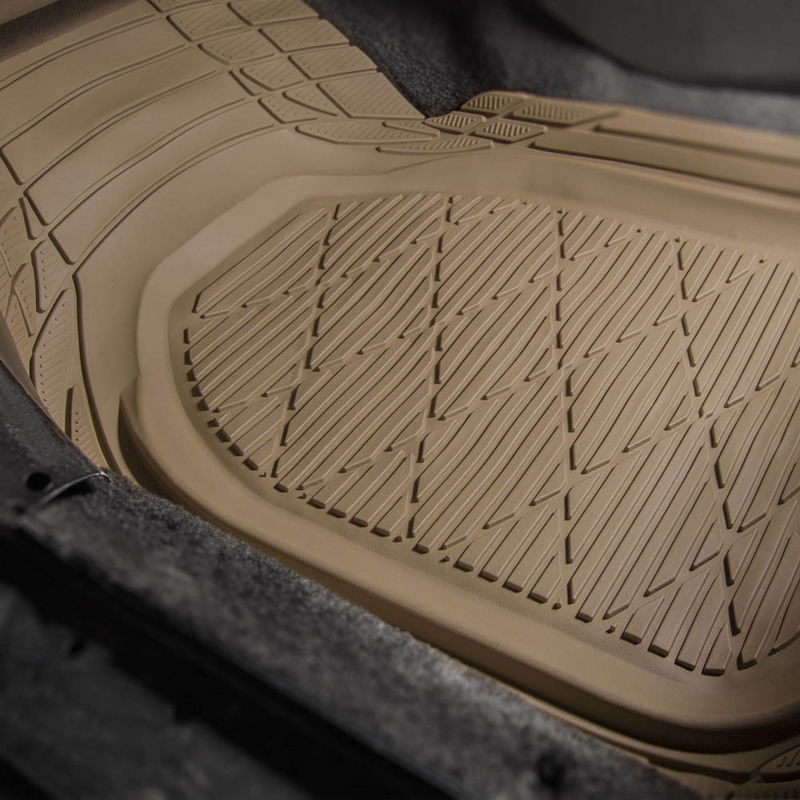 The built-in trim lines allow you to snip your way to a custom fit, so every inch is covered.